We are the creators of this project: Severiano Paoli, Teodora Nedyalkova and Guillem Cabré Salagre. satisfaction to us, but also a contribution to the cultural life of the country we live in, the Netherlands. 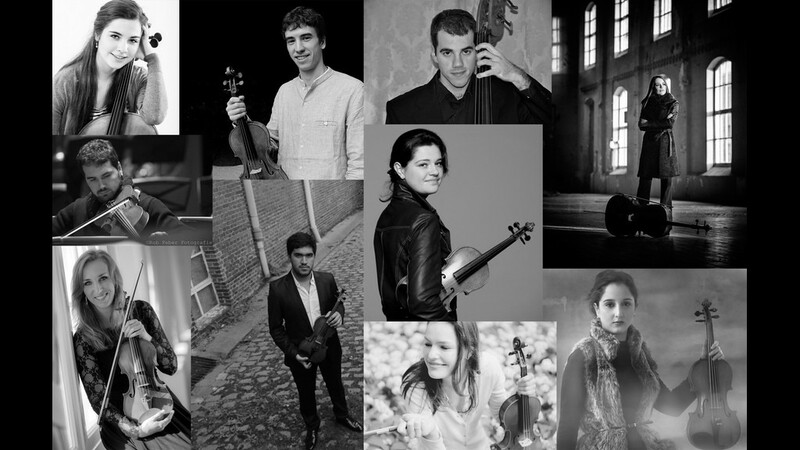 A new, young and dynamic chamber orchestra from and for the north of the Netherlands. music, use audio visuals and other means, including other art forms, for an exciting experience. involving them actively into it. Our startup project is 1 concert in the Kleine Zaal of the Oosterpoort, Groningen. Support the Kamerorkest van het Noorden, and come to have a great time with us! Click on the link to be redirected to the crowdfunding page. 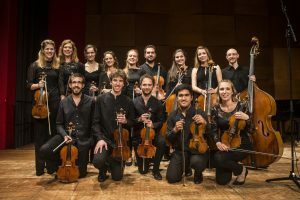 Wist u dat u Vriend kunt worden van het Kamerorkest van het Noorden?